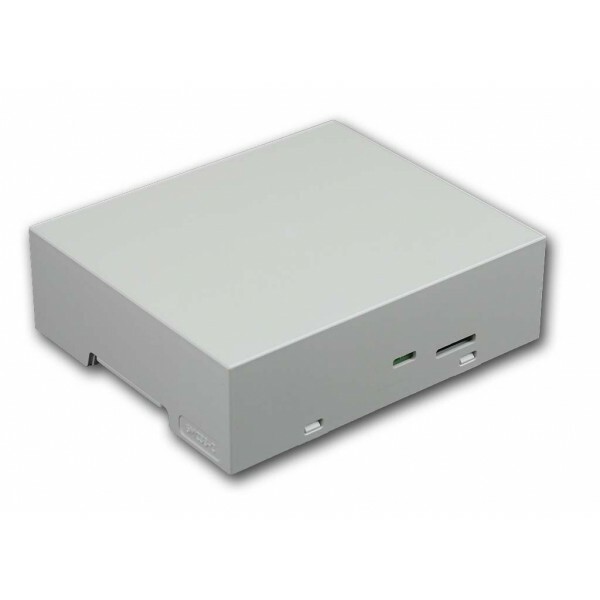 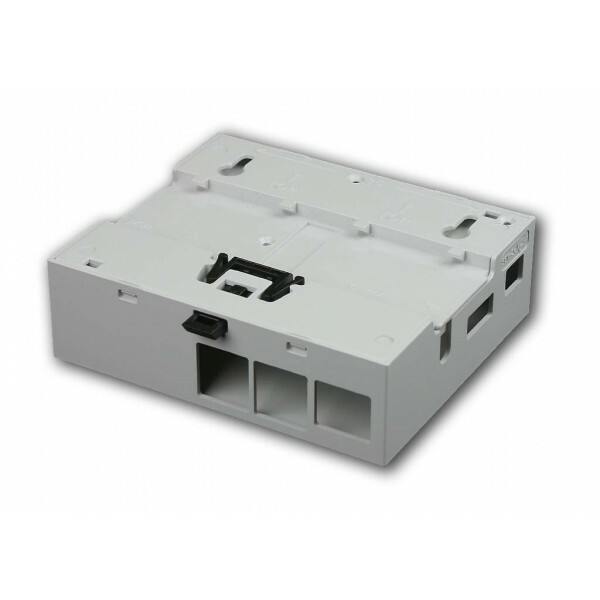 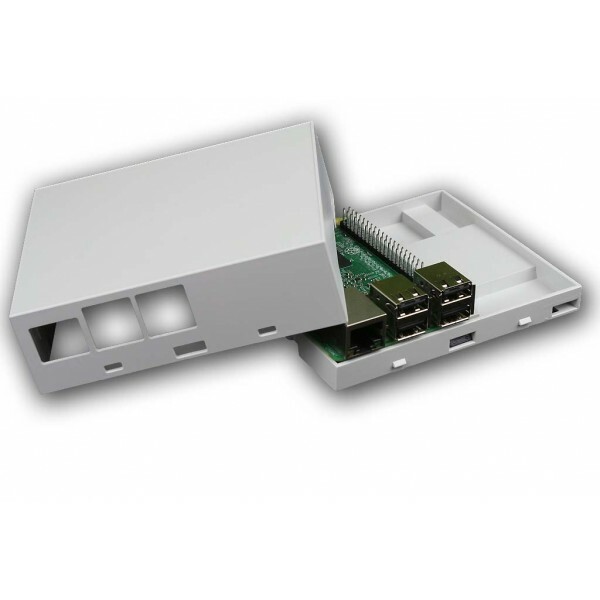 Compact 6M enclosure 107mm for Raspberry Pi B+, Raspberry Pi 2 or Pi 3. 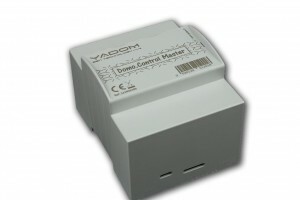 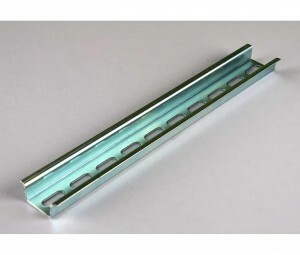 Posibility to mount it on DIN rial (EN 60715) ideal for professional or home automation applications. 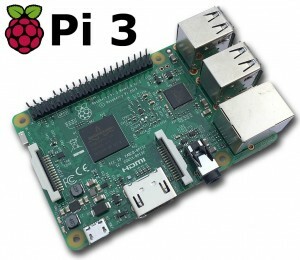 You will have enought free space for additional board.